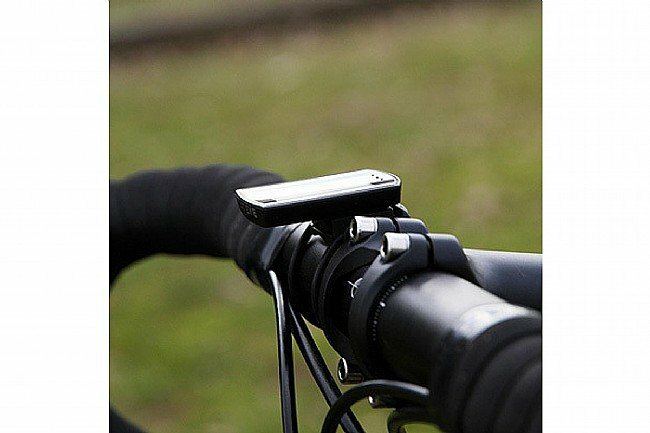 The slim head unit meets the standard speed sensor for the Strada Wireless Universal Cyclecomputer RD310W. 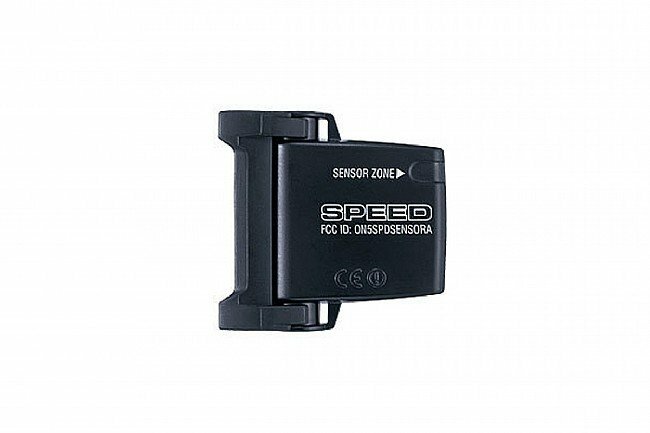 For the "Universal" version of their Strada Wireless computer, Cateye combined their original speed sensor with their new slim head unit. The older sensor provides the same quality that it always has, and the new unit provides a screen that is 23% larger and 35% thinner and lighter. This package provides an option that cuts a little cost over the Strada Slim at the expense of a little extra weight and a less aerodynamic shape (for the speed sensor). The main reason that I use a cycle computer is so I can record my mileage. 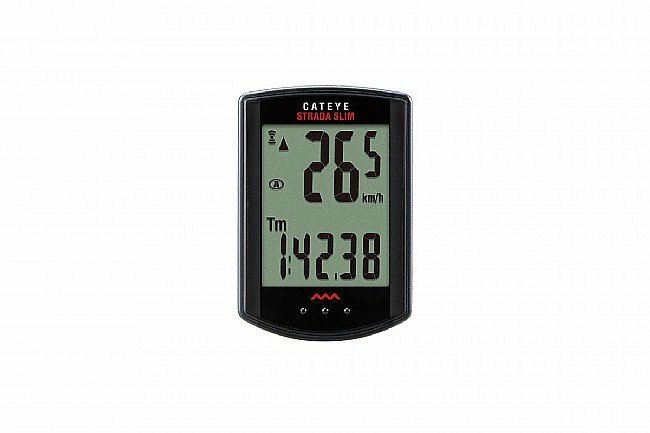 This Cateye Strada will not provide any data except time when LED lights are in use. If you commute or ride in darkness that requires lights, this product is worthless. 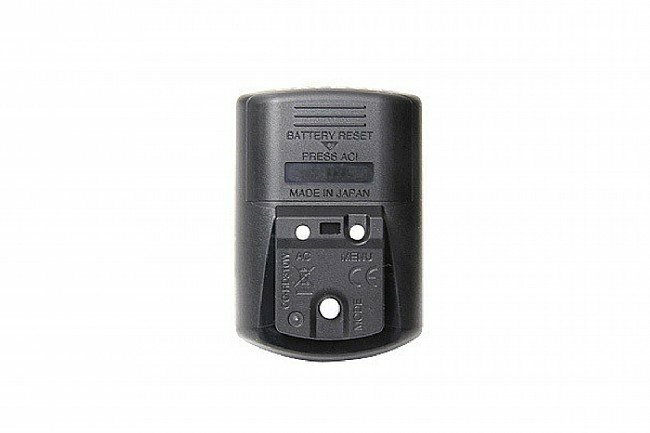 I spent time adjusting the sensor, money replacing batteries before I read an online forum where the problem is widespread and well noted. Shame on Cat Eye and Western BikeWorks for not making this problem clear. Simple, intuitive and easy to read. As a certified retro grouch wo a Garmin, I have owned several Cateye computers over the years. This is the best one yet. It has all the basic functions you'd expect and need from a cycle computer in addition to the wireless connectivity, which is a must in my opinion. Where they improved this computer is the larger display which is much easier to read at a glance. 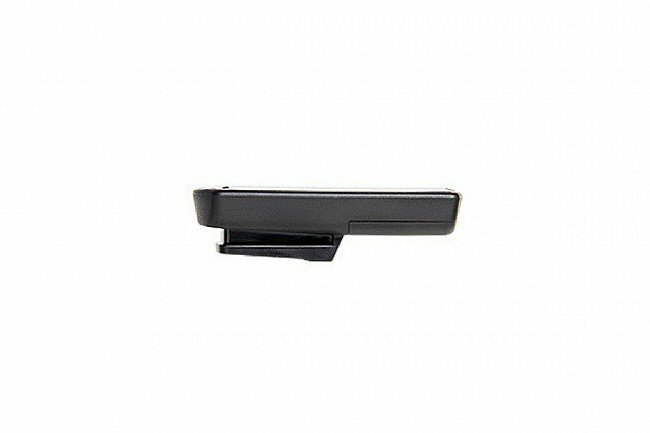 The mode button has also been improved with a simple tap that pushes the button on the underside. The stem mount has also been upgraded wo using zip ties - no more ouch. For the money, anything with wheels that you own should have one of these. This is our fifth purchase of this product, the latter purchase for our 11 year old granddaughter. It gives just the right amount of information. I've been using the old Cateye Micro Wireless for years (ever since they came out), plus a couple of VDO's, Vetta's, and Cateye wired. I thought it was time for a new toy. Decided to stick with Cateye. I looked at a couple of online videos before my Slim arrived. Programming was not as difficult as I anticipated. I did not have to resort to reading directions (but men never read directions anyway, right?). The hard part was pushing the tiny little reset button. I used the tip of a pencil, probably not the best device to use. Set-up was fairly easy, sort of the same as the Micro Mini, if you are familiar with Cateye computers. The computer head is smaller, the digits are larger (I compared it side to side with my old Micro). I installed mine on my stem. A little muscle was necessary to get the rubber mount band to co-operate, but once it's on, it's on.The diff between the Strada Universal and the Strada Slim is the road sensor. Basically the same as the old wireless Cateye sensors. One thing I like about the operation is the push on the computer head (not too long, or you will loose all your information, except your odometer reading). to get readings. Nice in the winter when you are wearing long fingered, bulky gloves. The computer will go to sleep after a few minutes, so you have to remember to restart it if you take a break on a ride. If you want a basic computer this should fit your bill. It's small, compact, non-cluttered appearance. 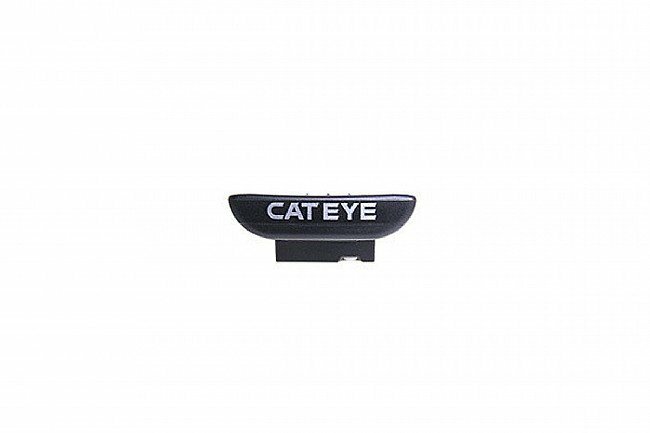 Excellent Cateye quality. All the parts are replaceable through Cateye. The only improvement would be saving odometer reading when installing a new battery. This wireless unit was super easy to install and calibrate, and offers all the features I want. Very reasonable price, too!